It’s a common question for an author when purchasing a domain name. Should an author buy their name or book title as a domain name. Or both? 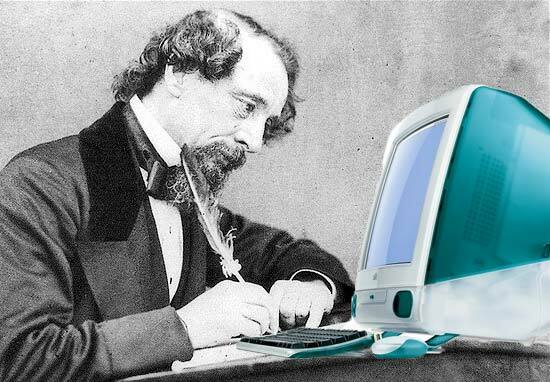 Let’s imagine Charles Dickens was just starting out his writing career in the 21st century… would he buy CharlesDickens.com or ATaleOfTwoCities.com? If Charles Dickens sent me an email asking this question like many authors do, my recommendation would be to purchase both. But just because I’m advising an author to buy more than one domain doesn’t mean that multiple websites have to be created right away. If you are releasing your first book, you may want to create an author website on a domain name that is your name or pen name exactly. Then you can have a page on that site devoted to your book (i.e. www.charlesdickens.com/tale-of-two-cities-book). If you purchase a domain name for the book title, this domain can simply forward to the book page on your author site. This means that when people type in the book title domain, they will automatically be taken to the book page on your author site as shown below. If the book becomes wildly successful, you can always develop a dedicated website on your book title domain. And you can also add more book pages to your author website to promote new books. Another option would be to do this whole thing in reverse. So you would build your full website on the book domain (ATaleOfTwoCities.com) and have an author page on the site (www.ATaleOfTwoCities.com/charles-dickens). Then if you purchased an author domain (CharlesDickens.com), you can forward it to that page. Once you decide which approach you want to take, it’s time to actually purchase the domain names. 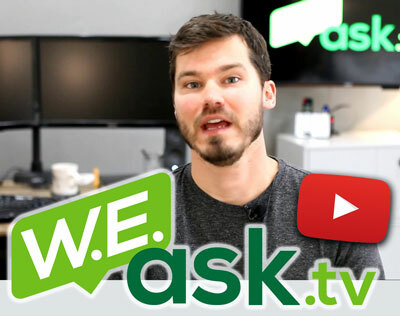 Check out my video guide that shows how to purchase domains on Godaddy. 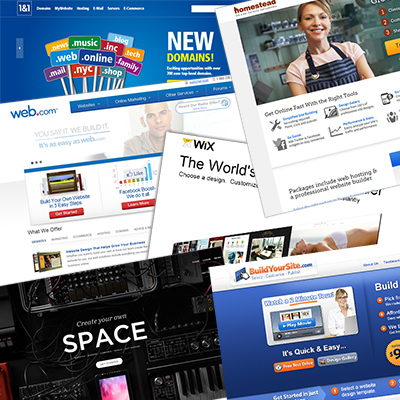 Ok, now that purchasing your domains is out of the way, it’s time to actually build your site. DIY Website Builders or Web Designers? Which is right for your book website? There are many ways to build an author or book website and I’m sure you’re massively confused if you’ve spent even a few minutes exploring your options. I’ve been contacted by many befuddled authors trying to sort out personal websites vs publisher websites and personal selling vs selling through Amazon/Barnes & Noble. From the authors I’ve spoken to, it seems that publishers often include some form of website service in their publishing package, but it’s not always exactly what the author wants and usually doesn’t offer a lot of flexibility in design and function. Many authors, since they are generally creative and able to write decent web copy, would find popular website builders like Weebly or Wix a notable option. Website builders are an affordable option because there is no up-front design fee since you’re building the site on your own, and the monthly fees are often under $10/month. If you’re digging the sound of this, check out my website builder reviews and list of favorites here. If you have more money than time, a website builder might not be your top choice and you should instead consider hiring a professional web designer to develop your site. I create websites for small businesses and my Complete Website Package is a refreshing option for authors who are searching the expanse of the web for website creation options. I provide design, hosting, email addresses, and ongoing maintenance so you don’t have to worry about making changes to the site in the future. My service is designed so that authors (and business owners) can focus on the important stuff which in the case of an author is probably promoting and selling books. In doing some research on building author websites, I seemed to land on Jane Friedman’s site often. I’d recommend any author interested in marketing themselves online to do some reading on her site. 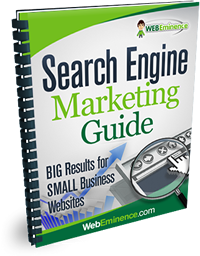 You can start out with this post on building an effective author website. Amazon, Barnes, Goodreads, Oh my! How do I sell my book on my website? And now for the topic you’ve all been waiting for…selling books. Most authors simply link to Amazon, Barnes & Noble, Goodreads, or some other retail book selling monster to get their book out to the masses. But some authors choose to start out self-fulfilling their book orders by taking orders through an easy payment option like Paypal and shipping out books themselves. Many new website owners think that after creating their website, the job is done and they sit back in their easy chair and wait for the sales to start rolling in while they start brainstorming ideas for their next bestseller. Unfortunately, it’s not that easy and this is when the hard work really begins. This is true for any website owner and especially authors who face stiff competition as thousands of books are released daily. Since I’m not a book promotion expert, let me point you in the direction of some good resources for promoting your book. Discover how Tim Ferris promoted his massively successful book The 4-Hour Work Week on this Smart Passive Income Podcast episode where he is a guest. There’s a lot more to this discussion and that’s why I provided so many links to other resources. My hope was only to start to answer the questions I get from authors that contact me and point you to other great resources to continue your learning. One of the best resources for authors are other authors who have “been there and done that” so regardless of the point in your book publishing journey you are at, I’d love to get input from authors so I and my readers can learn from your experience. Post a comment below and tell me about your book website and promotion efforts.